United World Preschool has 10,000 sq ft of premium educational space within Singapore’s 112 Katong shopping centre, at 112 E Coast Road. At United World Preschool (UWP), from positive education and mindfulness to an integrative international curriculum, the approach is all about empowering children with confidence, creativity, and a sense of discovery, joy and wonder. Leadership, character development, meditation, focus training, and confidence exercises are built right into the teaching principles at UWP. With a foundation based on the belief that every child is curious, capable and unique, all learning experiences at the preschool are designed to stimulate curiosity, to be fun, engaging, and to challenge the children to think independently. Overall, the United World Preschool curriculum is inspired by the Reggio Emilia, Maria Montessori, and Froebel Methods. The full-day program is available for children from 18 months to 6 years of age, priced at some of the most competitive rates in Singapore – so that excellent education doesn’t need to break the bank. UWP’s programmes include Playgroup, Nursery 1, Nursery 2, Kindergarten 1, and Kindergarten 2, plus their enrichment classes feature Dance & Culture, English Speech & Drama, Golf, Judo, Mandarin Speech & Drama, S.T.E.A.M., Sports, Languages, as well as Yoga. 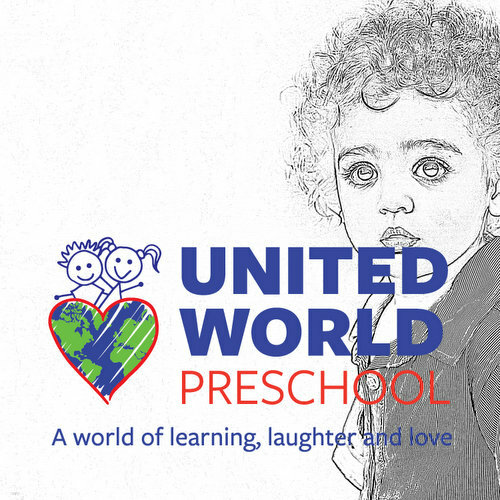 The official United World Preschool Facebook page is located at www.facebook.com/UnitedWorldPreschoolCommunity/. You can also follow the official United World Preschool Instagram account, which in turn is available at www.instagram.com/unitedworldpreschool/.